Paris is served by two major airports - Charles de Gaulle and Orly. Both are located not far from the city center. Find out more about where you'll be arriving in Paris and how to travel to your Paris Perfect vacation rental with our detailed information below. Whether you're arriving on an international flight or a flight within the European Union, you'll land in Paris at one of the city's two major airports. Find out the best ways to travel to the center of Paris from Charles de Gaulle or Orly airports. Most flights arriving from the United States or other international destinations land at the Charles de Gaulle airport, which is located approximately 23 kilometers northeast of Paris. 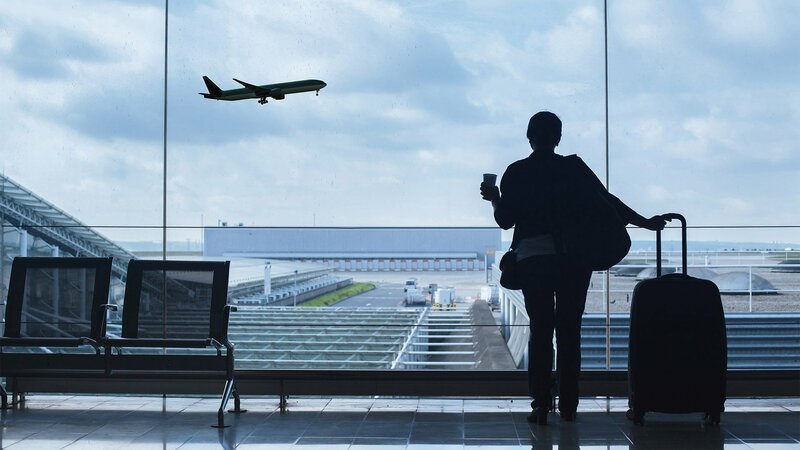 It's the busiest airport in France and the second busiest in Europe, so knowing how to navigate will give you a headstart on your arrival. 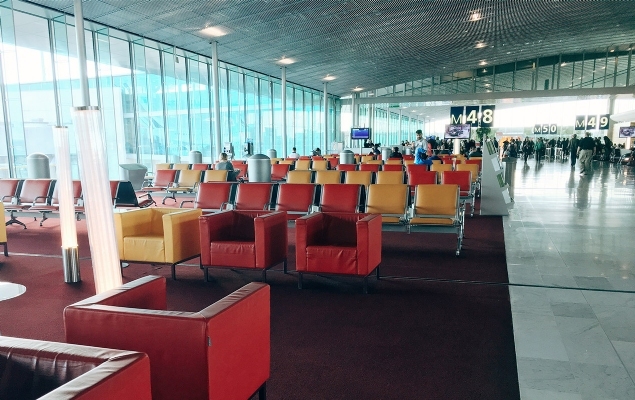 Find out everything you need to know before arriving at Charles de Gaulle airport. 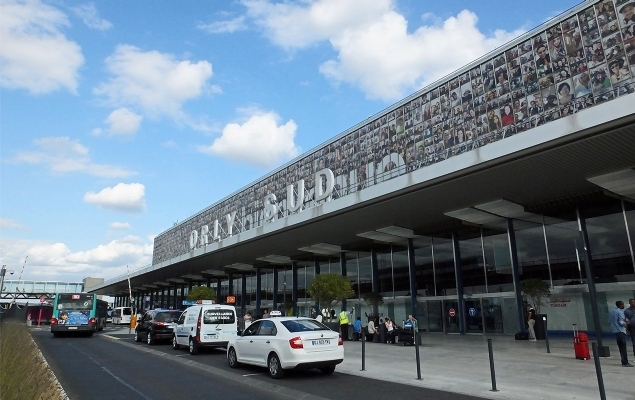 Smaller and easier to navigate than Charles de Gaulle, the Orly airport is located just 13 kilometers south of Paris. Orly services mostly short and medium-haul flights in Europe, so if you're traveling to Paris from nearby you are likely to land at this airport. Find out our suggestions for arriving and departing from Orly airport and the best ways to reach the heart of Paris.